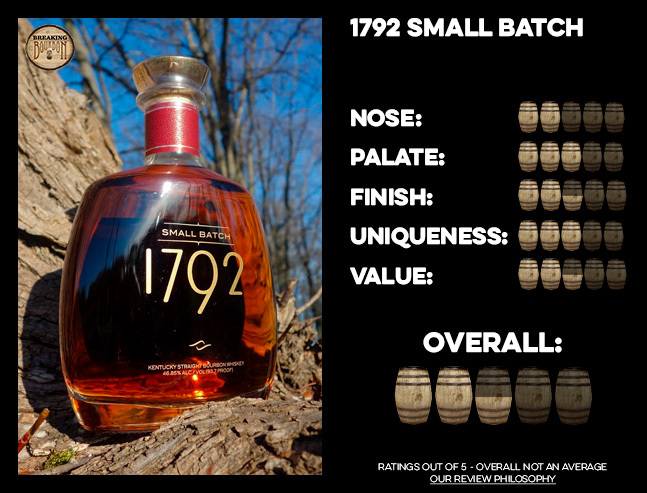 1792 Small Batch is Barton’s flagship bourbon. 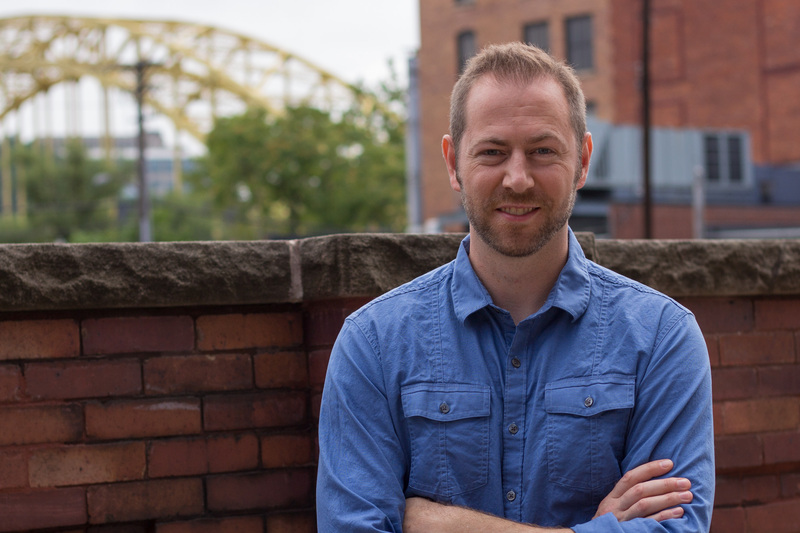 Having undergone naming changes over the years from 1792 Ridgewood Reserve, to 1792 Ridgemont Reserve, and finally to 1792 Small Batch, the brand has maintained its position as a sub-$30 bourbon that’s bold in character. While still branded as 1792 Ridgemont Reserve, the 8 year age statement found on the back of the bottle was removed in late 2013. Not long after, the bottle design was updated in conjunction with the change to 1792 Small Batch. With this change, a substantial line extension took place that included 1792 Sweet Wheat, 1792 Port Finish, 1792 Single Barrel, 1792 Full Proof, and 1792 High Rye. It’s unknown which of those will become permanent line extensions, if any. Rye spice, vanilla, and caramel pull through an undertone of ethanol. A trace of oak lingers underneath. The potency of the ethanol suggests a higher proof than it is, and overall the aroma is unrefined. It doesn’t invite me in for a sip, but doesn’t quite deter me either. There’s little subtlety here. 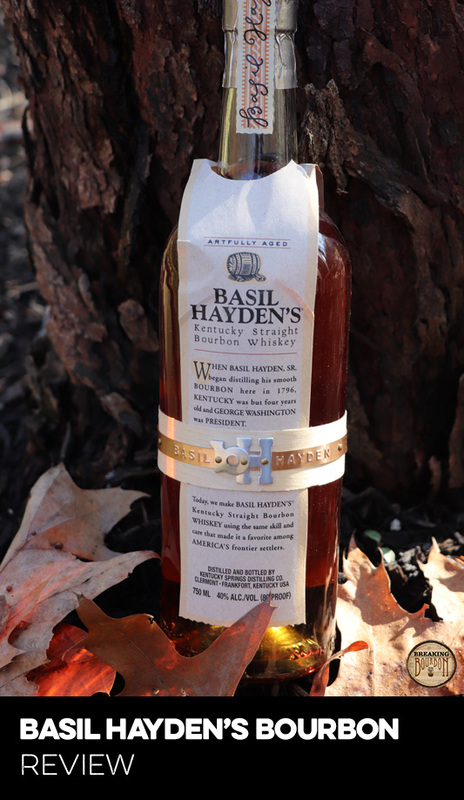 Rye spice along with sweet vanilla and caramel solidify their presence leaving no other flavors hiding underneath. 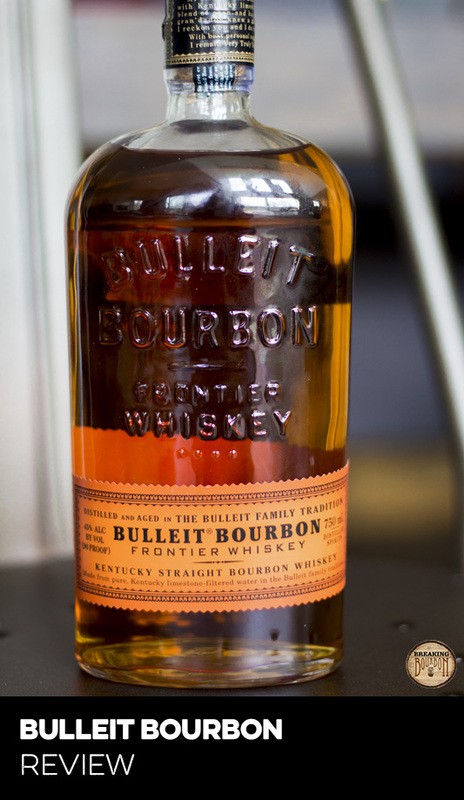 The mouthfeel is satisfying, as the bourbon is slightly more chewy than average. Like the nose, the potency of the palate also suggests a higher proof than it is. More notably, it comes across as a bit rough around the edges with a sort of “sweet versus spice” effect in the sense that the contrasting bold flavors seem to be more in competition with one another than complementing one another. This gives it a dose of character that some may love, while others may hate. Rye spice, vanilla, and caramel present themselves again in the medium length finish. Spice leads the charge, while the sweeter flavors take over as the flavors decay. Dark fruit makes a brief appearance, but it’s alongside the general “sweet” note. 1792 Ridgemont Reserve was my go-to bourbon for a long time, and that was when it was packaged differently and had an 8 year age statement that no one took notice of. The age statement was on the back of the bottle, and based on consumers’ attention to bourbon at the time it didn’t matter. 8 years, 10 years, 12 years, even 18 years...they were just numbers on bottles and they were plentiful. 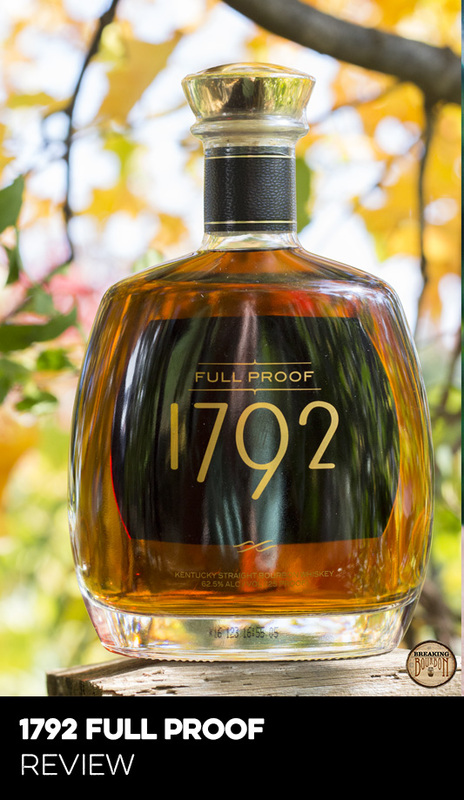 1792 was a bourbon that I grew with. It was a bourbon that I had with ice cubes. Then one ice cube. Then a few drops of water. 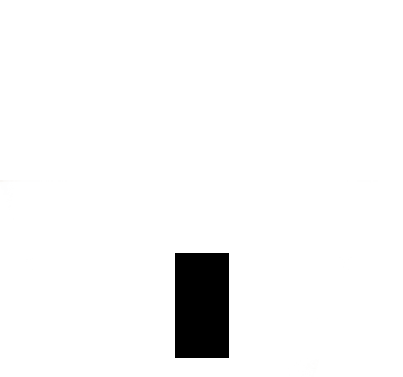 Then neat. 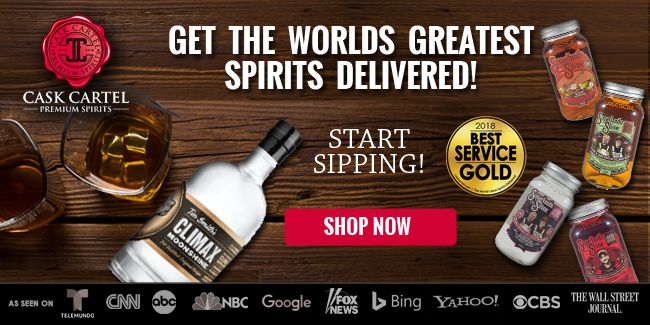 It was there for my transition from a casual bourbon drinker to something more. But time has passed and I can’t look at it through the same lens I once did. And even if I could, it’s no longer the same. Compared side by side to its 8 year old predecessor the differences are clear. The 8 year old has more depth, more character, and more flavor. But that doesn’t change what’s in the bottle today. 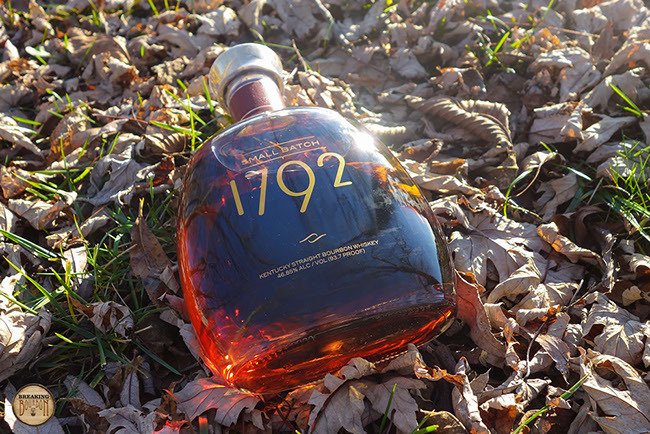 1792 is still what it’s expected to be, and basically what Barton’s marketing says it is - a bourbon that’s brash and bold, yet smooth and balanced. Well almost, because it’s not necessary smooth in the sense of the term. So while it lacks the depth it once had, it still manages to distinguish itself from other bourbons in the price range by offering enough character to make it interesting. 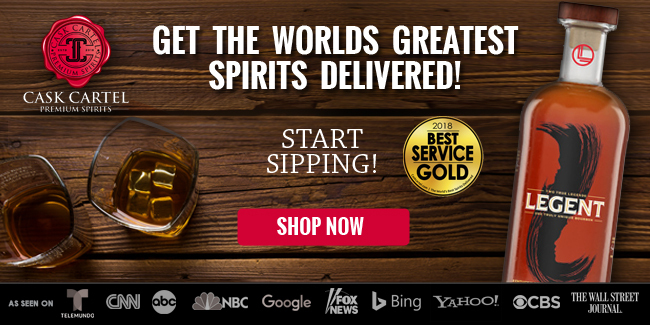 At under $30, it’s difficult to say a bourbon is a bad deal. 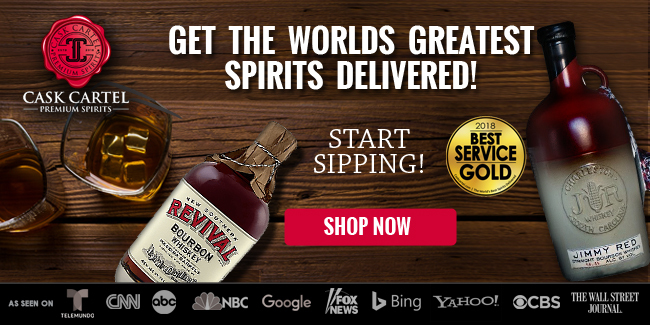 Barton has released a variety of bourbons, all priced at a bargain for what they are. But 1792 Small Batch is always on the shelves just about everywhere and seems like it’s rarely talked about in the community, so it isn’t necessarily perceived as a stellar deal. 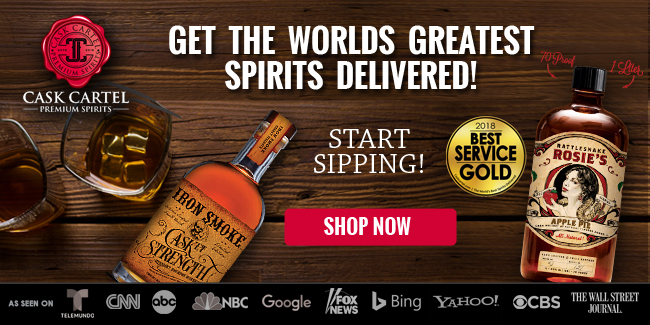 Not to mention there are better bourbons in the price range - Wild Turkey 101 and the slightly more expensive Henry McKenna Single Barrel, for example. But, if it’s your jam, 1792 Small Batch is a staple in the sub-$30 price range, plain and simple. 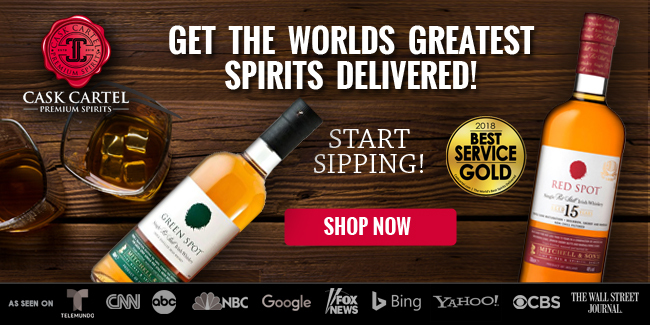 If you haven’t tried it yet pick up a bottle and give it a go. 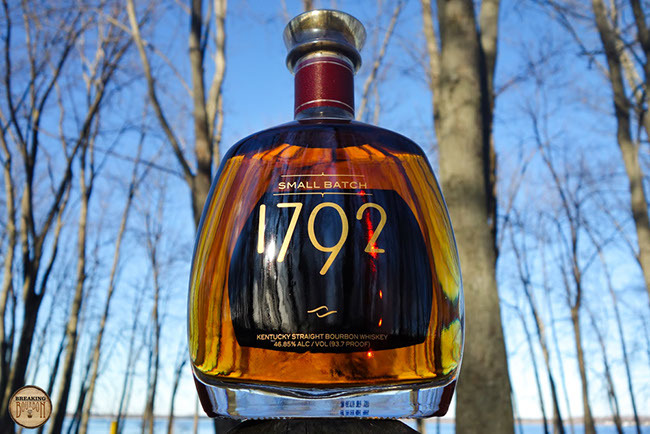 1792 Small Batch is a straightforward bourbon with a heavy dose of character, making it a solid pour in the price range despite its otherwise simple flavor profile. 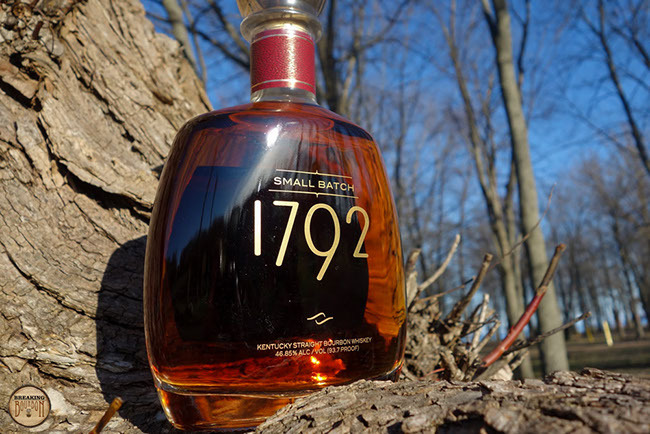 1792 Small Batch isn’t a great bourbon, but it still offers character within its price range where many other bourbons seem to be blending together into an indistinguishable mob. It lacks the depth of its 8 year age stated predecessor, but the comparison is a moot point. Compared to what’s on the shelves right now in the price range, it offers enough of a unique experience to make it worthy of your attention. And its character is both a gift and curse - some will like it enough to make it a staple in their bar while others may downright hate it. But it’s $25, so c’mon already. 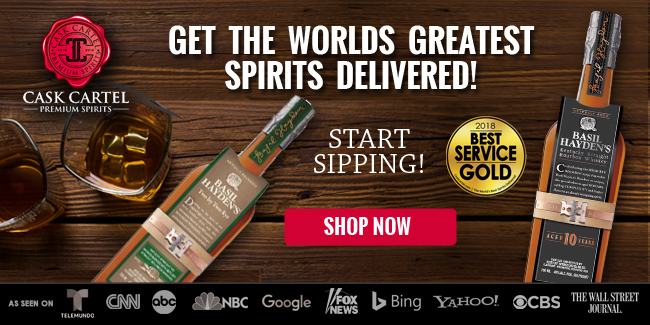 If you haven’t given 1792 Small Batch a go yet what are you waiting for?